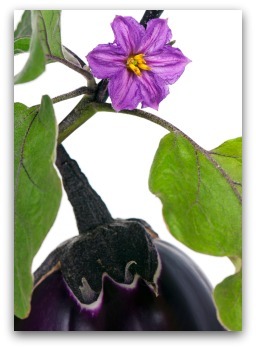 Easy tips for how to grow eggplants when home vegetable gardening. 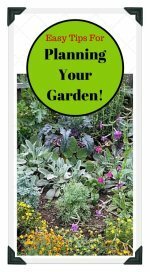 Learn how to plant and care for eggplants; also pest and disease control tips for growing healthy eggplants in your garden. 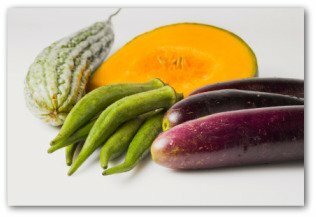 Warm season vegetables such as eggplant do not tolerate the slightest hint of frost very well. That is why you should hold off planting until warm weather has arrived to stay. 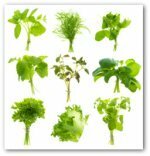 In milder climates, choose varieties that withstand cooler temperatures. 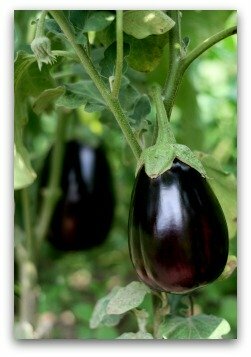 We have gathered vegetable gardening information about how to grow eggplant that we hope you will find useful. Prepare the planting holes for eggplant 2 weeks prior to putting the plants in the ground. Dig a hole 2 feet deep that is 1 foot square. Mix two shovelfuls of compost, a handful of bone meal, and an ounce of rock phosphate with enough garden soil to fill the hole. After refilling the hole with this mixture, water the area with diluted seaweed/fish emulsion mixture. Let it sink in before planting or transplanting begins. Mulch around the eggplants with a thick layer of weed-free lawn clippings. Set out seedlings in soil that is 70 degrees. For best results grow eggplant in raised beds. 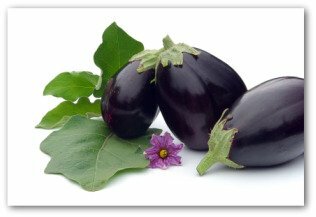 Harvest eggplant in the morning, when their natural sugar content is the highest. Avoid picking fruits, or doing any vegetable gardening work, when plants are wet. You are likely to spread plant diseases. Use care when harvesting. Bruised vegetables spoil quickly and damaged plants are susceptible to pests and diseases. Use a sharp knife to harvest eggplant. The produce can be injured if you try to pull or tear the fruit from their stems. Flea beetles are the likely suspects if your leaves are so full of holes that resemble lace. These insects are particularly fond of the taste of eggplant. To control flea beetles, zap them during the cool of the morning using the following homemade insect spray recipe. Mix all the above ingredients in 1 quart of warm water. Allow mixture to sit overnight. Strain; pour the liquid into a sprayer bottle. Now, you are loaded for beetles! For long term protection against insects that are looking for a free lunch, make yellow sticky traps using the following directions. Paint 1 x 6 inch boards yellow, tack them to sticks, and coat the surfaces with a sticky substance like honey. Then poke the sticks into the soil among the eggplant. 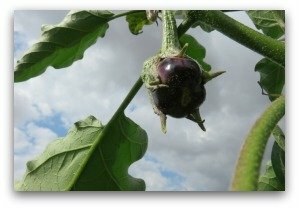 You can also shield your eggplants from invading flea beetles and encourage vigorous plant growth by surrounding them with tomato cages covered with floating row cover fabric. Tobacco mosaic virus is best known for infecting eggplants and its close relatives in the vegetable garden, tomatoes and peppers. The plant disease generally arrives on infected plants or containers. Symptoms include thickened leaves that are mottled with various shades of green, slow growth, and greatly reduced fruit set. The virus lives in the soil for as long as 5 years. 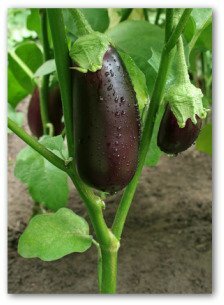 Look for eggplant varieties that are resistant to tobacco mosaic virus. You will see a capital T after the variety name in a seed catalog description or garden center plant label.